The state has posted a photo on its website showing houses crushed in the overnight storm. SAO PAULO: Brazilian authorities say two people died and more than 10 are missing after heavy rains and wind storms hit a state in southern Brazil. Images in local media show streets inundated with water in Porto Alegre, the capital of Rio Grande do Sul state. The state has posted a photo on its website showing houses crushed in the overnight storm. The state government says in a statement that it will send $55,000 to help care for victims in Sao Francisco de Paula, one of the cities hit hardest by the storm. 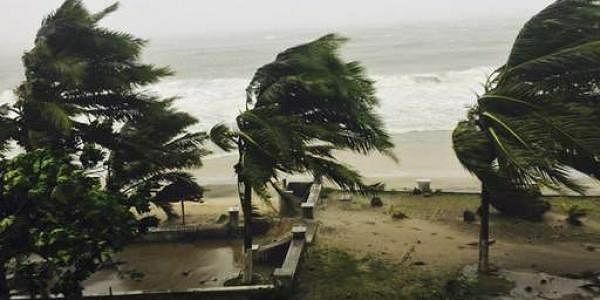 In addition to the two dead and 10 missing in the city, dozens were injured in high winds and more than 100 houses were destroyed. It is currently the summer rainy season in Brazil.